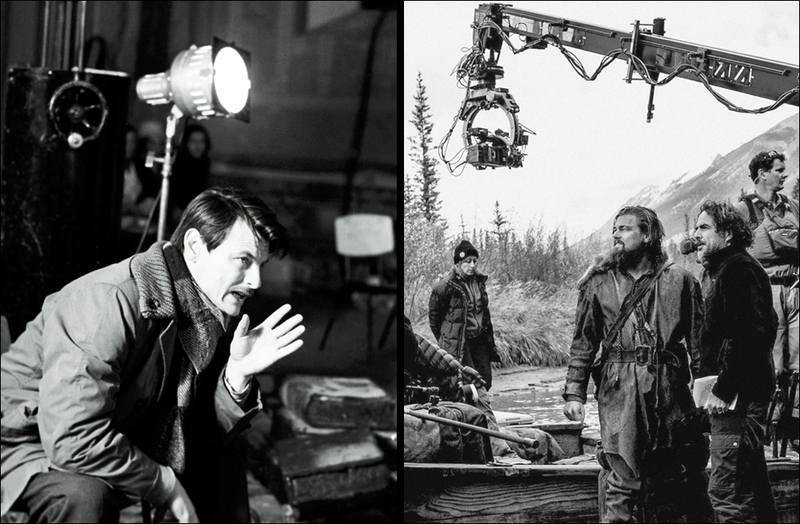 Is Oscar-nominated movie ‘The Revenant’ inspired by Tarkovsky films? Russian designer Misha Petrik has noted the similarity of several scenes in Mexican director Alejandro González Iñárritu’s Oscar-nominated movie The Revenant to scenes from films by Russian director Andrei Tarkovsky: Ivan’s Childhood, Stalker, Andrei Rublev, TheMirror and Nostalgia. Petrik has posted a clever montage on Vimeo and YouTube juxtaposing the scenes from Iñárritu’s film with those from Tarkovsky’s classics.